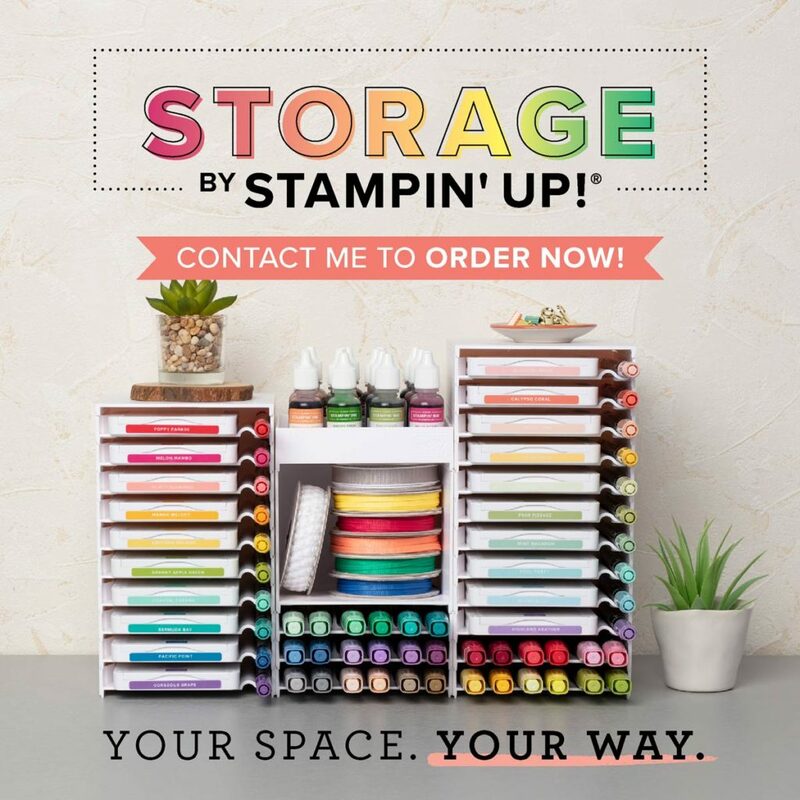 Perfectly Artistic Designer Series Paper from Stampin’ Up! 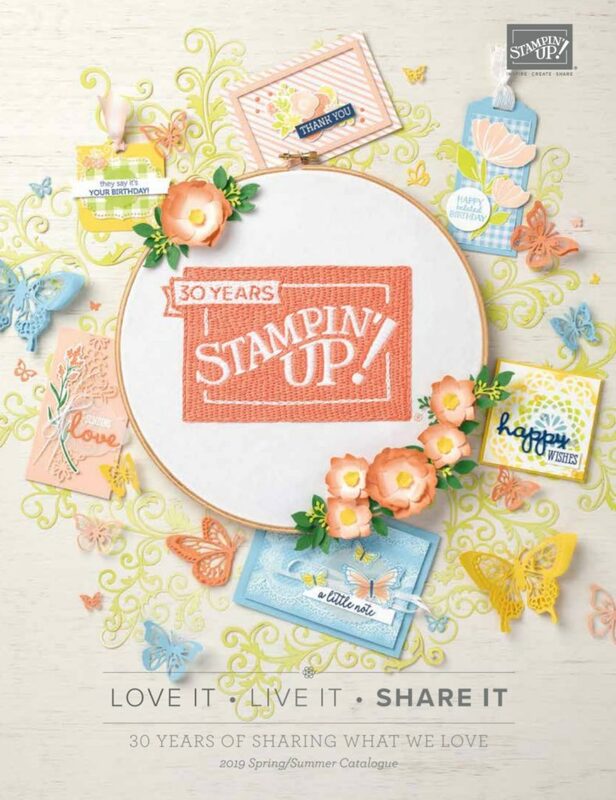 Here is another look that you can create using the Birthday Bouquet DSP from Stampin Up. With this Sympathy card shown below, I paired the Birthday Bouquet Designer Series Paper with the new Perfectly Artistic Designer Series Paper that is available until February 15th in the current 2016 Sale-a-Bration Catalog. I have to admit that at first, I wasn’t too impressed with the marbleized designs. However, when I saw the paper in-person, I fell in love with it. The Perfectly Artistic Designer Series Paper has a marbleized look on one side and a watercolor wash on the other side. 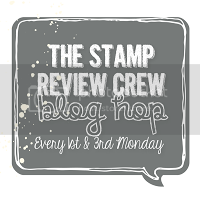 You can view all of the designs and color combinations on my Stampin’ Up! Catalog page HERE. 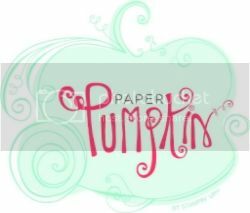 You can order the Perfectly Artistic Designer Series Paper for free with an order of $50 or more before tax/shipping. I also love how the new Blushing Bride Glimmer Paper that I used to die-cut the butterfly coordinates with the Designer Series Papers. A Sympathy card is never a fun thing to send or to receive, but with the wonderfully calm color combinations of this card, there can be a little piece of sunshine during a sad time. 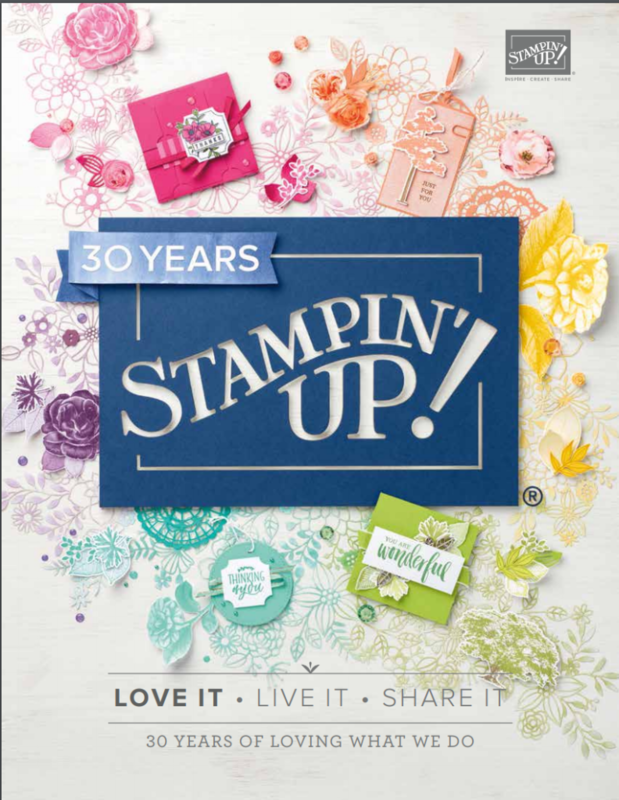 Click on a photo in the slideshow below to place the item in your shopping cart on my Stampin’ Up! ordering page. 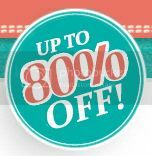 Remember, for every $50 you can choose a FREE item from the Sale-a-Bration Catalog.